Window Shelf - Unclutter Your Windowsill. 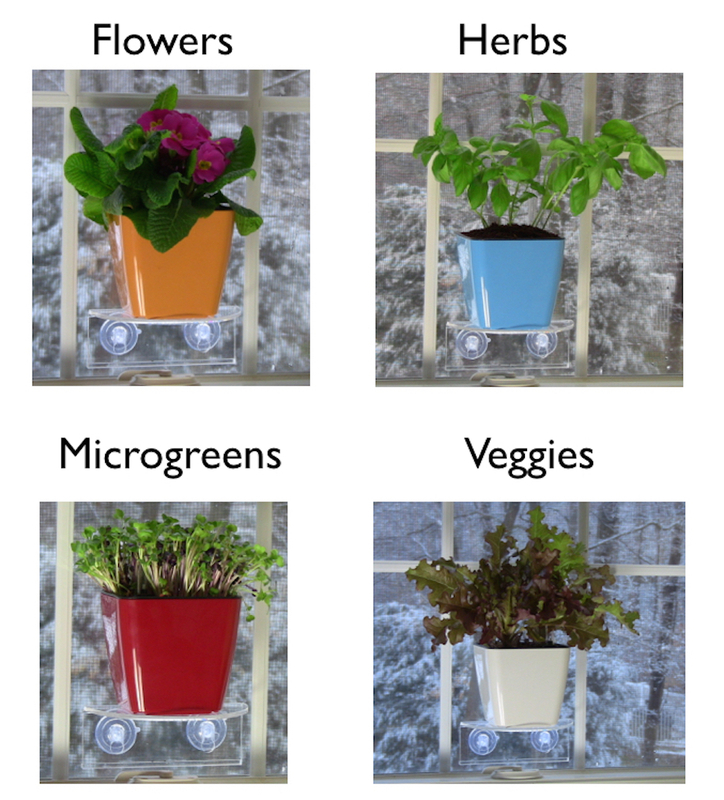 Put Your Indoor House Plants, Pots, Planters, Herbs, Succulents, African Violets, Terrarium, Seed Starters "On" Your Window. Plants thrive on Window Garden's Veg Ledge. Your Plants Will Love It. 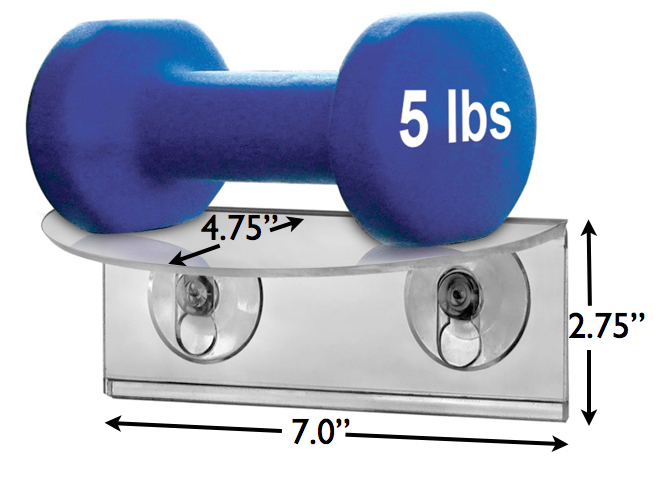 DEPENDABLE - Powerful suction cups coupled with a patent pending weight bearing design securely holds up to 5 lbs. PLANTS THRIVE - Plants grow better with more light. It doesn't get any brighter than on your window. PERFECT GIFT - If you want to impress a plant lover or a beginner, get them a Veg Ledge. They'll love it and so will their plant! More Light = Better Plants. There's a lot of talk these days about vertical gardening. But to have a productive indoor garden you need light. That's what you get with the Veg Ledge! For every inch away from your window, light intensity diminishes exponentially. So get your plants out of the dark and into the light! Herbs grow vibrantly, flowering plants have more flowers, and you can even grow leafy greens or Microgreens that you can eat! Everything looks better in natural sunlight. 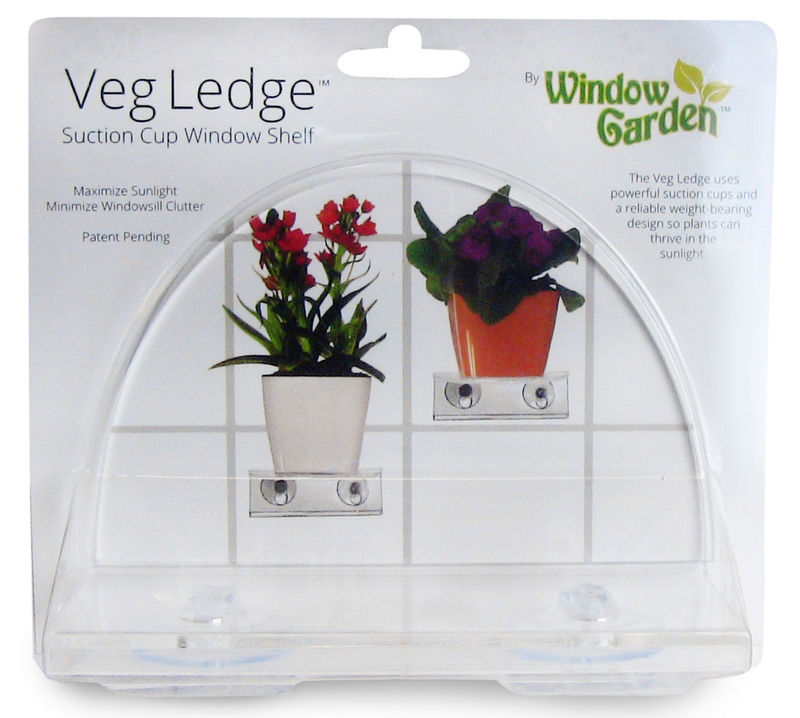 The Veg Ledge is also handy for displaying objects and figurines, fairy gardens or terrariums. The possibilities are endless. INSTALLATION: It's imperative that your window is very clean. 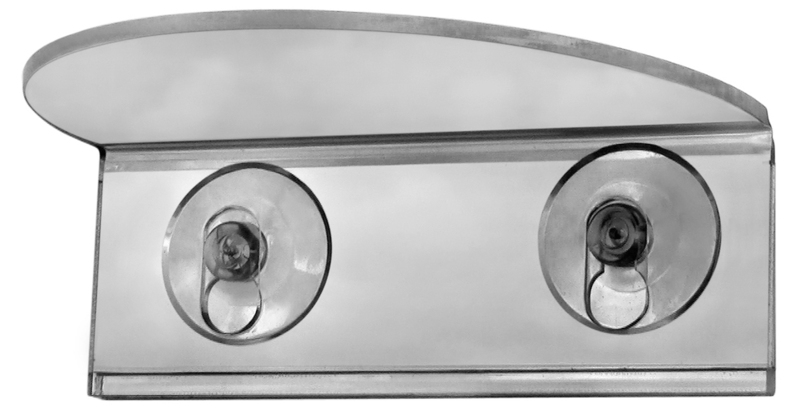 1 - Use only alcohol to clean the window and suction cups (alcohol wipes included) . 2- Dry window and suction cups with a lint free cloth or paper towel. 3- Slightly moisten suction cups. Adhere the Veg Ledge to the window by firmly pressing suction cups all the way down against the surface. Adhere only to hard non-permeable surfaces like glass. MAINTENANCE: Periodically (every 2-3 months) burp suction cups by pressing down on them to remove any air that may have seeped in. 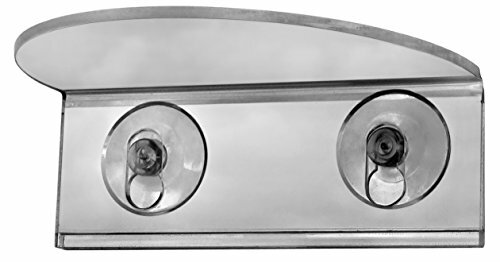 If heavier objects are placed on the shelf, suction cups may stretch over time, causing the shelf to sag. It is recommended to replace suction cups every 4 - 6 months.